Enjoy the comfort of your own home in style with our range of quality curtains available. Invite elegance into your home design and allow it to complement your decor, with our S-Fold track curtain, made from sheer fabric. Whether you’re looking for style, practicality, or both; we have a solution to suit your needs. With the option of having two tracks, you can have complete privacy and control over the light, with a blockout fabric. We’re the curtain specialists throughout Newcastle, Maitland and the Hunter Valley. We bring years of experience, our genuine care to satisfy- and exceed- customer expectations, alongside our quality, lasting products and experienced installation team. There are no compromises or cutting corners when you choose Blinds-N-Shutters. We offer a range of pleat styles with our curtains. First choice for those who appreciate the minimalist aesthetic. A single pleat curtain is best applied when the curtain requires minimum stack. This style is commonly used in contemporary designs. Used in contemporary and traditional curtains, this option is the perfect balance between the single and triple pleat if you’re looking for a mix of the two. Triple pleat curtains are often seen as being more formal, however they can suit a range of different homes. The anti-wrinkle fabric allows the curtains to sit elegantly without creasing. A minimalist design, best appreciated when applied with plain or striped fabrics. This pleat choice is incredibly versatile and can be used with any fabric and look great. The evenly spaced gathered pleats complement all fabric types. 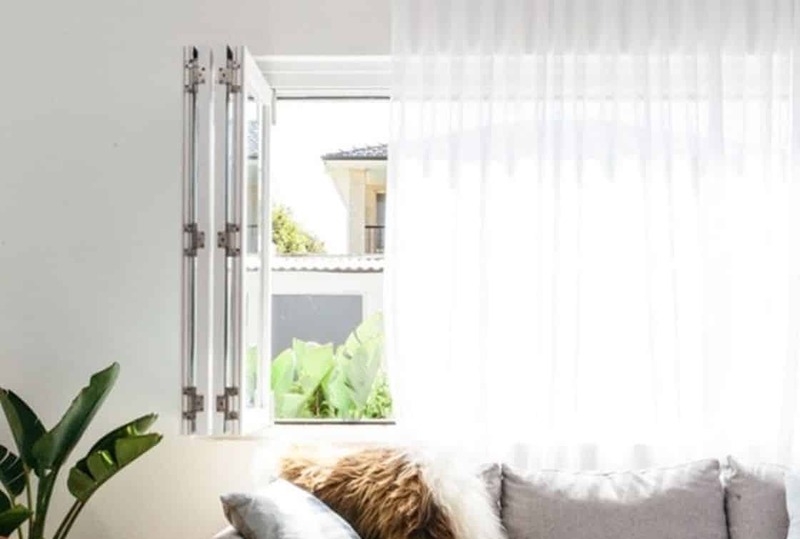 Our range of eyelet curtains allow you to control the light, letting in as little or as much light as you wish, in a stylish way. Contact us today, our friendly team will ask the right questions to determine the curtains right for your space.